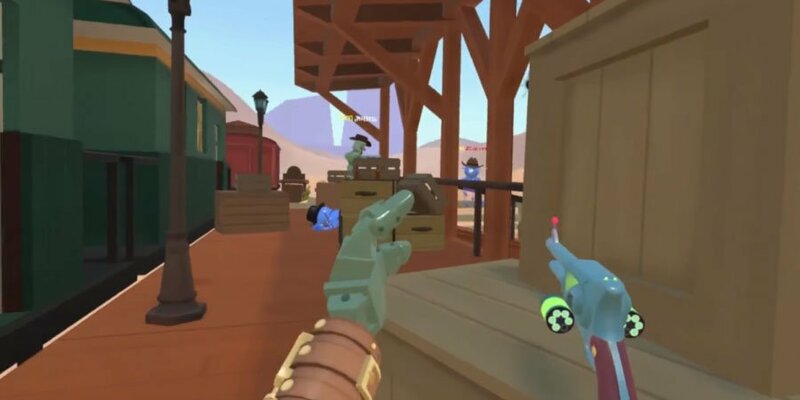 Join in a futuristic cowbots and aliens brawl in a wild west setting! Join in a futuristic cowbots and aliens brawl in a wild west setting! 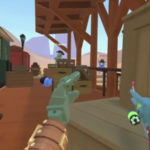 Roam the “Saloon-iverse” freely and turn any object into a weapon in this PvP multiplayer VR game.